Are you or a relative paying care home fees? If so it may be possible to receive NHS funding and a potential refund of fees already paid. NHS Continuing Healthcare is the name given to a package of care arranged and funded by the NHS for individuals outside of hospital who have on going primary health care needs. This funding is not means tested and is dependent on the healthcare need of the patient in care. The NHS frequently decides that they are not responsible for funding Continuing Healthcare and that individuals must fund this care themselves. Since 2016 we have recovered SIX MILLION POUNDS in refunds where we have challenged the NHS decision not to award funding. 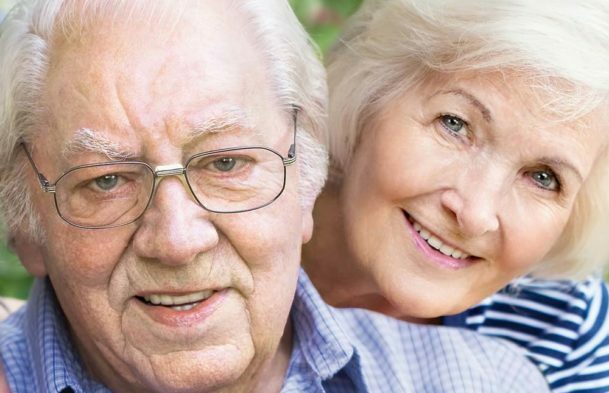 Antony Hodari Solicitors are one of the leading national experts in the recovery of wrongly paid care home fees. We have a specialist dual legal and nursing team who have successfully recovered over £6 million for our clients last year alone. A new claim or current claim – We can provide you with sufficient information and shoulder the challenges of making a claim on your behalf. An existing disputed case – If you have had a negative response from a full assessment and wish to appeal against the Clinical Commissioning Group’s (CCG) decision, we can assist in gathering further information to support an appeal and guide you through the process. A Retrospective claim arising from a new claim or from a previous claim after 1st April 2012 – We currently act for clients who have been in the system for claiming back healthcare costs for 2004 to 2012 and are on standby for whatever system is put in place by NHS in relation to healthcare provision after April 2012. We are a firm of Solicitors established in 1984 and have helped clients to claim over £300million in compensation claims. 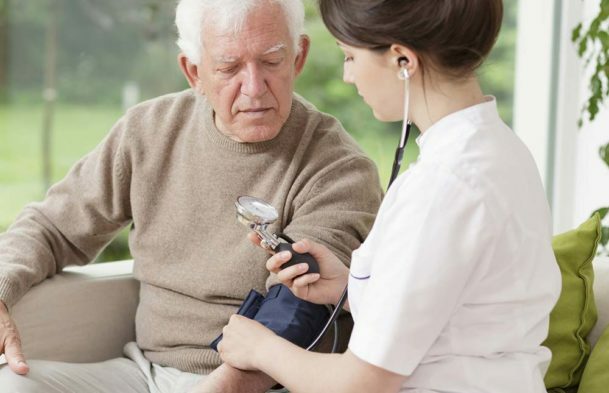 We have a dedicated team of Healthcare Assessors who are experienced in this special field. We are regulated by the Solicitors Regulatory Authority (SRA) and comply with the solicitor’s code of conduct. 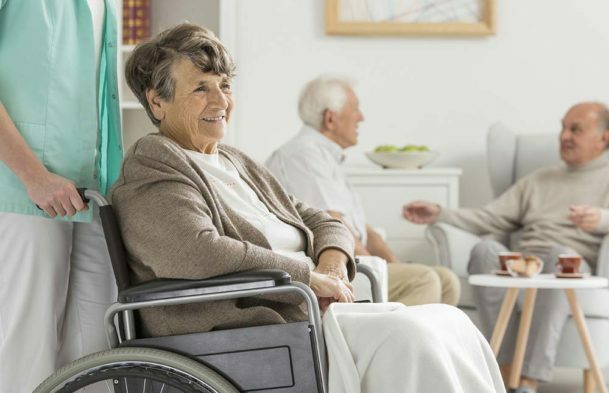 We have a very experienced nursing team who work closely with our fully qualified lawyers who specialise in reclaiming nursing and care home fees. The NHS already recognises that the process is complex and makes provision for a representative or advocate. Mistakes are often made in assessing the healthcare needs of thousands of cases and Antony Hodari Solicitors have been successful in challenging them. We can help identify whether you or your relative can access NHS Continuing Healthcare funding. Even if you’re not eligible for NHS Continuing Healthcare, we may still be able to help you access funding from your local authority or the Department for Work and Pensions. We will hold your hand from start to finish through this complex process and we will shoulder the burden of the challenge.